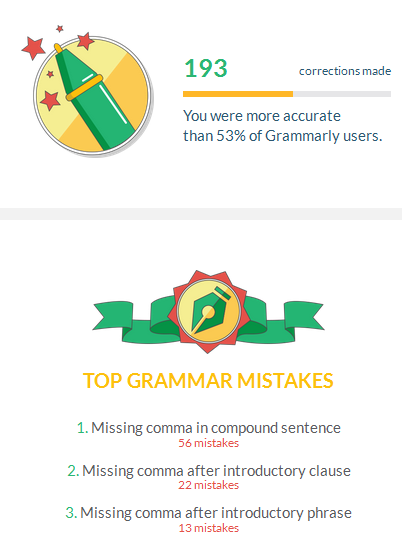 When you write a lot, even if you have great grammar skills, it is easy to make silly mistakes. I came across a great free tool that will bring your attention to mistakes as you type. 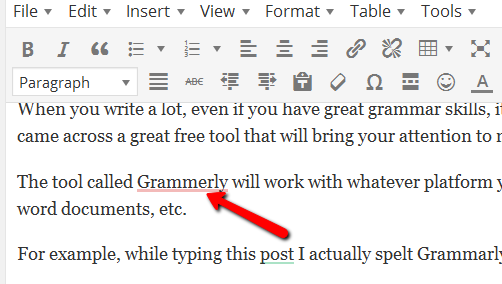 The tool called Grammarly will work with whatever platform you are using: email, blog posts, word documents, etc. 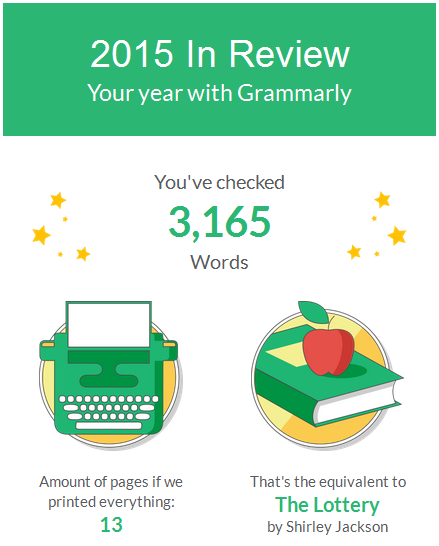 When I click on ‘correct with grammarly’ the spelling is corrected and also that data is saved so that when I receive an email from Grammarly with my statistics I get to see how many words I’ve written, how many mistakes I’ve made and over time how well I’m doing and improving! 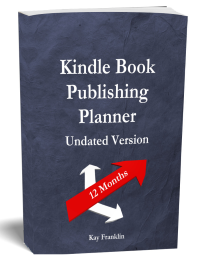 I started using this just before Christmas and I received an email at the end of the year with my ‘yearly’ statistics! Obviously there wasn’t much to report but I was impressed nevertheless! What do you think? This is a free tool and you can download it your to computer for monitoring your writing using Word for example and there is also a free browser plugin to enable you to monitor when you are writing online. 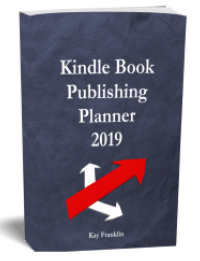 As with most free tools, there is a paid or premium version and this will prompt you of extra mistakes (more unusual ones) but I think it is a very useful tool without upgrading. 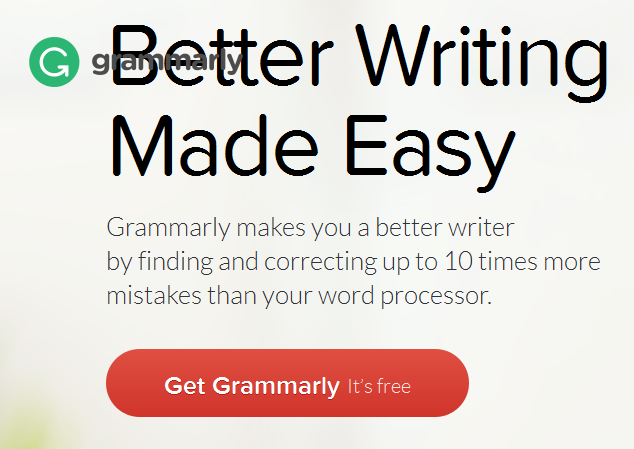 If you are interested then visit their site at grammarly.com.